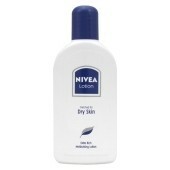 A rich creamy lotion, especially formulated with a special moisturising agent to smooth, soften and protect dry areas. 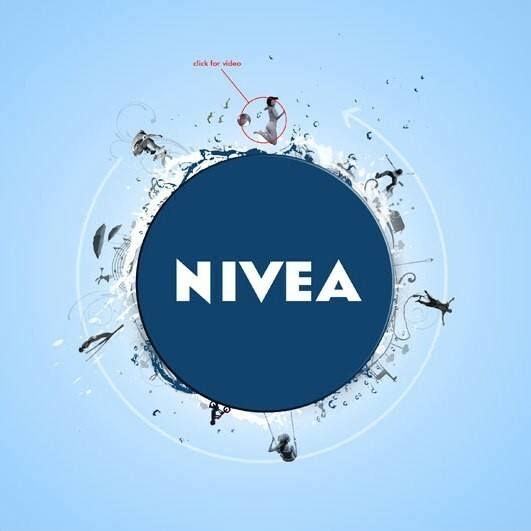 Nivea Lotion® for Dry Skin helps maintain the skin and protective layer giving long lasting moisturisation. Being as gentle as you would expect, Nivea Lotion for Dry Skin is ideal for use on your face. The enriched blend of ingredients can also be used for specific dry skin areas all over the body. Not for dry skin. 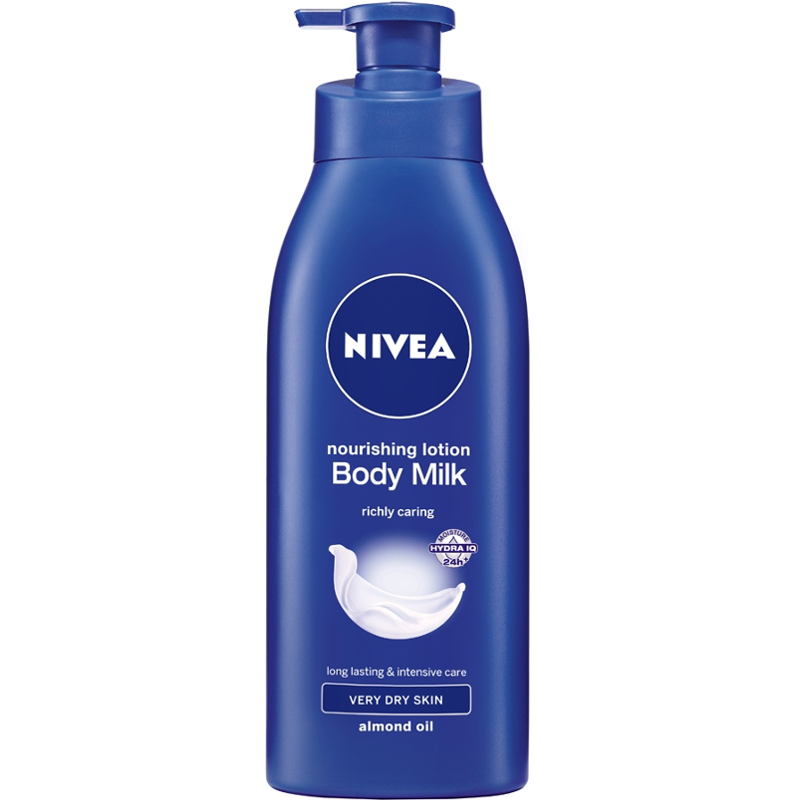 My skin needs a heavier cream, like te original Nivea. I also do not like this lotion, it is very liquid. Nice moisturiser and it smells ok but it left my skin feeling quite sticky and greasy which isn't good if you are in a hurry to get dressed. It's a great all rounder which is particularly good for winter months when skin tends to need more moisture. This is nothing special. It works and smells okay, not offensive or unpleasant, but it is not special. I use this in winter after abth and before going to bed as it really sinks in overnight and I wake up with skin feeling pleasantly soft and silky. Quite thick especially when it is cold! A great all round body moisturiser, great for the winter months when skin tends to be dryer than normal.